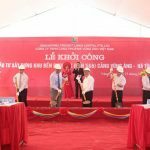 Cua Hoi Bridge – the fourth bridge across the Lam River is expected to help develop tourism, ensuring national defense and security. PM has just agreed to adjust the project of Cau Hoi bridge on Highway 8B crossing the province of Nghe An with Ha Tinh. 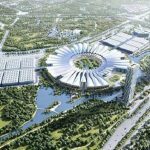 Accordingly, this project is invested in the form of public-private partnership (PPP) with the investment of about VND1.050 billion. The bridge has a length of 6.2 km, of which the bridge is 1.63 km long, the bridge section of the bridge is over 4 km long; 12 m wide with two motor lanes and two mixed lanes. 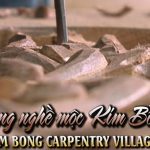 The completed works are expected to create favorable conditions for socio-economic development, especially marine economy and tourism, ensuring national defense and security in the central provinces. The fourth road crosses the Lam River connects Nghe An – Ha Tinh. 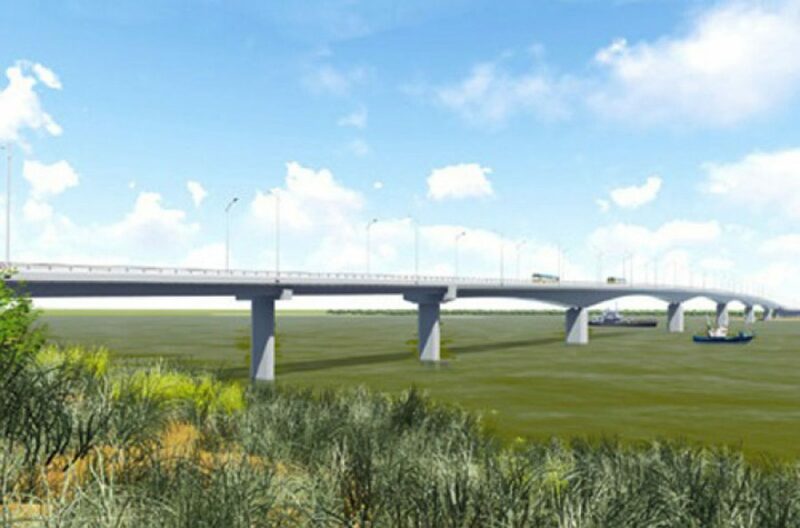 Previously, in August/2017, the Ministry of Transport approved the proposed investment project to build Cau Hoi bridge on Highway 8B in the form of BOT, estimated investment capital of VND1,669 billion. However, in March 2018, the Ministry of Transport suggested that the Prime Minister stop construction of this project in the form of BOT because it is not suitable for traffic situation in the area. Specifically, if implemented in the form of BOT, the station fee must be arranged, while in the area there are stations to collect at Ben Thuy bridge on National Highway 1; More toll stations will affect the choice of vehicle owners across the Lam River, it is difficult for local people to agree. 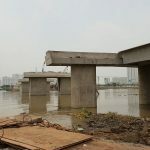 You are reading the article More than VND 1,000 billion to build a bridge connecting Nghe An – Ha Tinh in the Real Estate category at https://realestatevietnam.com.vn/.Any information sharing, feedback please email to info@realestatevietnam.com.vn, Hotline 0909890897 (24/7). The bridge over Diamond Island can be completed before April 30?